Mixed-media artist Emily Randolph is an avid user of Dibond as a backing substrate for her works. Desert succulents and the vibe of the high desert inspired her “ICE” series, separated into two collections: DESERT ICE and ZEN ICE. The Dibond aluminum composite base was applied with ultraviolet inks, non-toxic resin and colored fire glass. The CNC cut aluminum composite pieces feature tight corners to emulate the sharp points of desert cacti. With the use of Dibond this collection is meant for outdoor installation, withstanding climatic conditions year round. Clint Baclawski began using Dibond aluminum composite back in 2014 where he produced a series of multi-dimensional photography pieces. 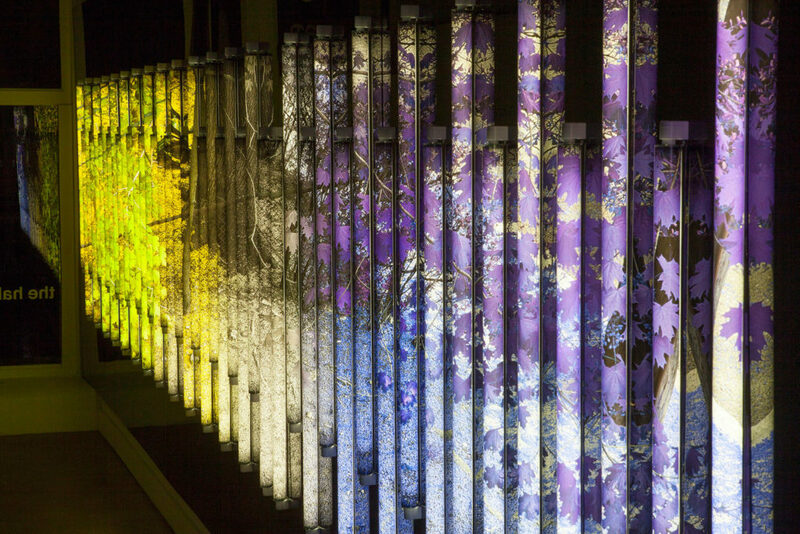 Unlike traditional two-dimensional photographs, Baclawski utilizes a series of LED lighting tubes to transform the photos into a three-dimensional experience. The Dibond is used to add rigidity as a backing material, which is then applied with Plexiglas and the LED, rounded photography. The interactive nature of his works is showcased when the pieces change based on focal viewpoint. The use of Dibond for Baclawski has allowed easier mobility of his pieces due its light weight. UK-based artist Ian Kirkpatrick has an unmistakable style. Colorful iconography is featured in each piece, which has allowed his contemporary works to attract international attention. 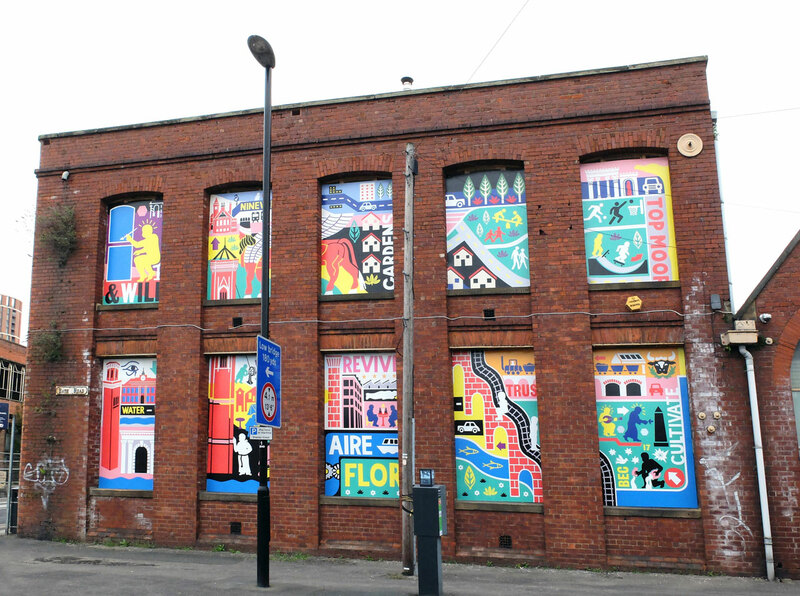 In 2016 he was commissioned to complete a mural to revitalize a previously neglected historical building in Leeds. For this application he chose Dibond aluminum composite, which he direct printed with imagery from Egyptian and Renaissance paintings. The comic-inspired mural featured 32 pieces of Dibond, which were approximately cut to fit within the exact parameters of the building’s window fittings. The Dibond pieces were cut on-site, showcasing the material’s ease of fabrication. Figurative artist Linden Hopwood creates stunning hyper-realistic pieces directly on Dibond aluminum composite. 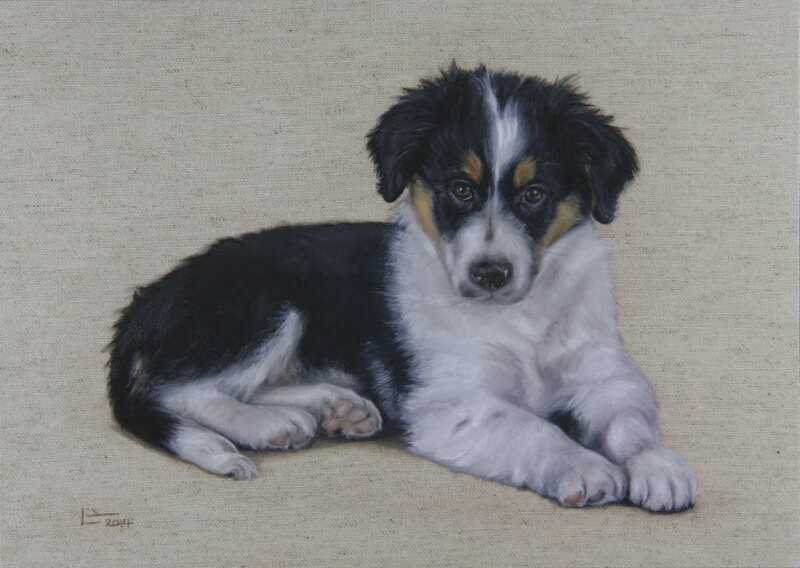 The authenticity of his works is showcased in their raw ability to capture the subtlest nuances of human (and even canine) features. Hopwood worked with canvas as his preferred substrate but switched to Dibond when he discovered it offered a multitude of benefits such as longevity, durability and archival qualities. And the material’s inability to warp or twist reduced the possibility of the paint dry cracking. A substrate is only as good as the artist who adopts it. The careful consideration of each artist allows Dibond to showcase its versatility, durability and rigid composition. 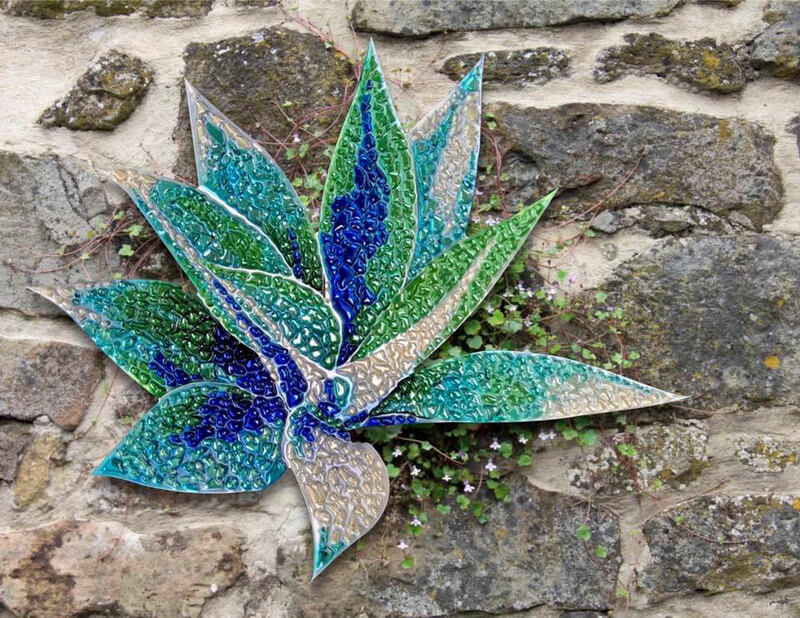 Whether the material is digitally printed, CNC cut, painted or mounted, Dibond continues to allow artists to showcase their creativity to the masses.